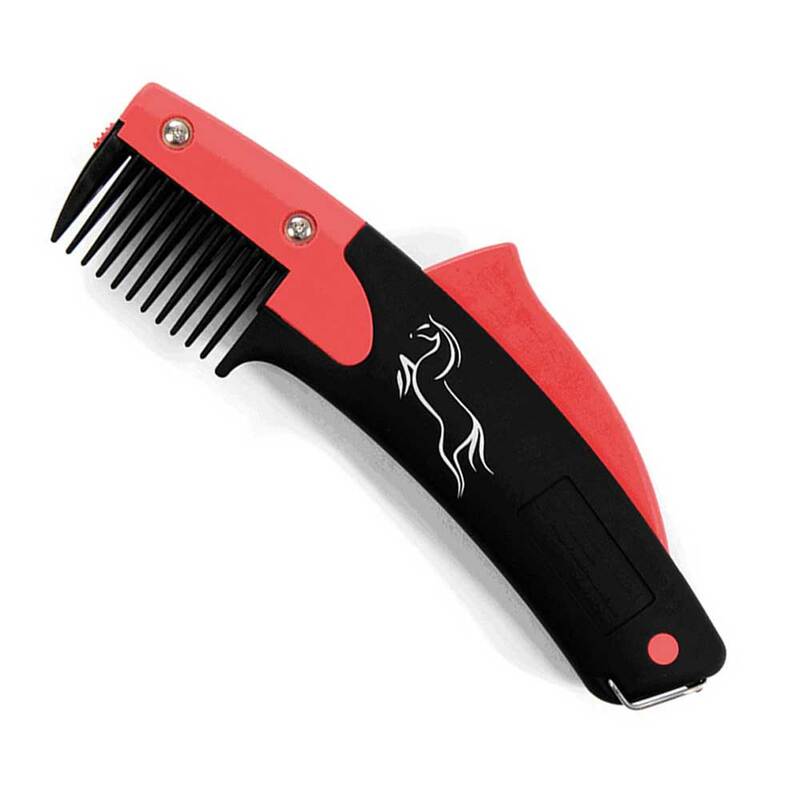 The SoloComb is designed to shorten and thin hair by way of back-combing and then thinning or shortening via a clipping action. Endorsed by the world’s top equestrian specialists and by top vets. Described as being amongst the most humane inventions within the equestrian industry. It contains top quality, precision-engineered hardened stainless steel blades. Ergonomically designed and easy to use, this is a must-have item in your grooming kit.